People travel for many reasons. One of the most known purposes of travel aside from leisure is for business functions. 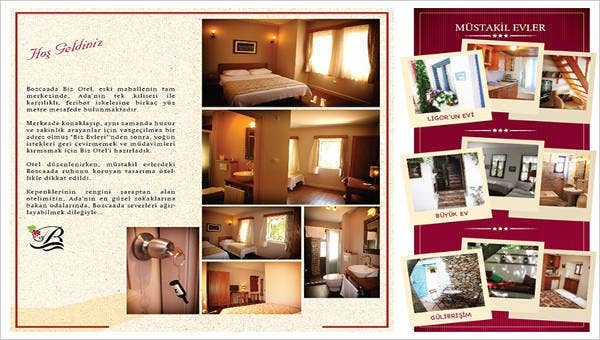 A part of this process is booking a hotel or a place where they can stay in the location where they are to do business. There are already many existing hotels that are competing for the same market. This is the reason why they need to assure that their marketing and advertising activities are doing great so that they can get a bigger market share compared to their competitors. 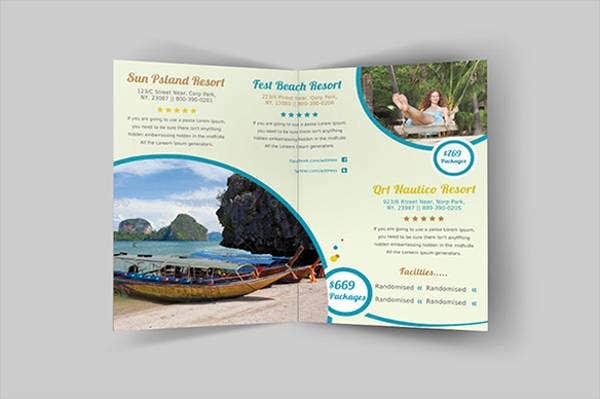 A way of doing this is creating a comprehensive and appealing brochure that can convince possible clients to book their hotel rooms and acquire different hotel services. 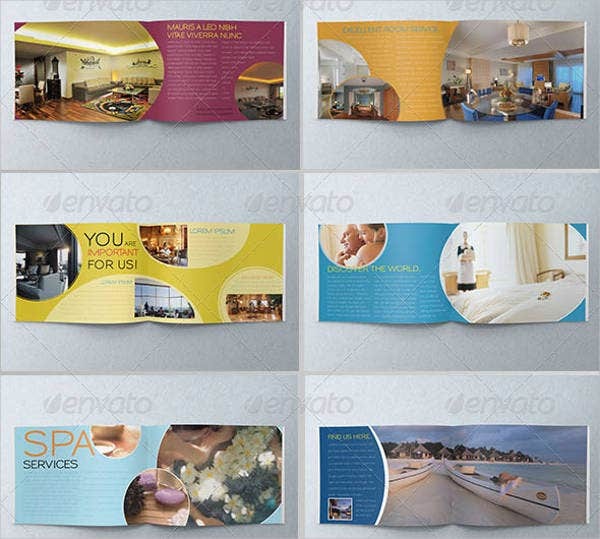 You may use our Brochure Templates and see if any of them can also be used in creating a corporate hotel brochure. You can state a few of the hotel’s achievements especially those that are related to both leisure and corporate functions. 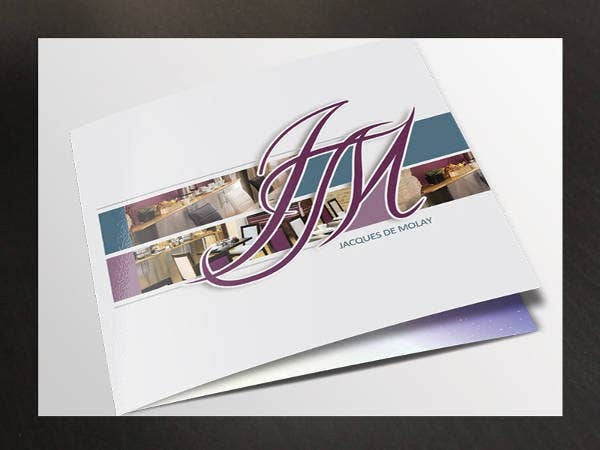 This way, clients will see that your hotel is appropriate for their events or for business purposes while still being able to relax at the end of the day. 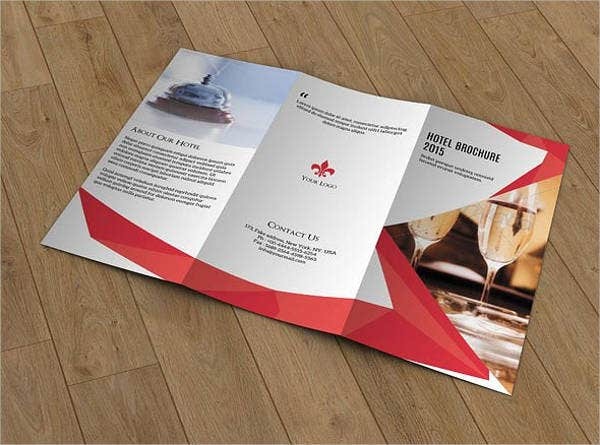 The room types that your hotel offers is very important to be included in a corporate hotel brochure. 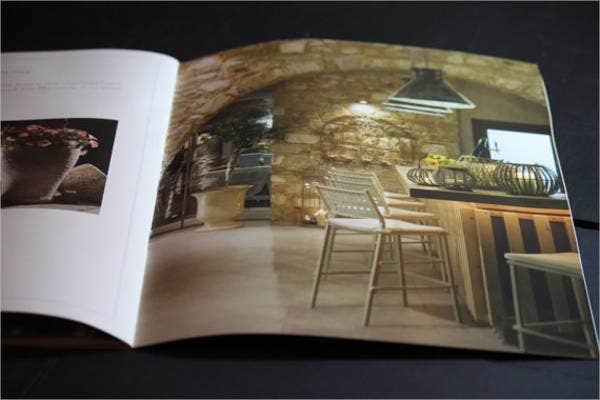 You need to add photo samples of your room types so that clients will see how each room differ from one another. You may also list the classifications of the room and the items that can be seen per room area. The price of the different room types must also be specified. 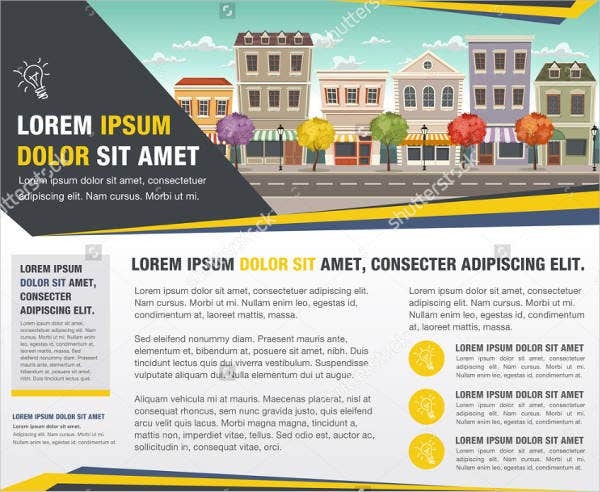 This will allow the company to know whether the budget that they have allotted for the employee’s living expenses on a short duration of time match the pricing that your hotel has. 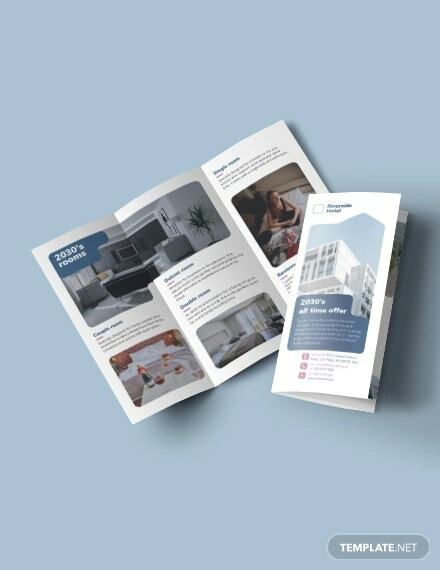 Aside from our corporate hotel brochure samples, you may also download and use our Corporate Brochure Templates for other businesses. 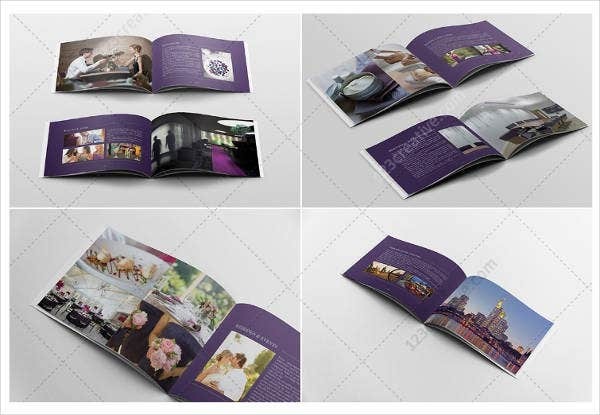 You can use a photograph of a specific hotel area as the background of your corporate hotel brochure. 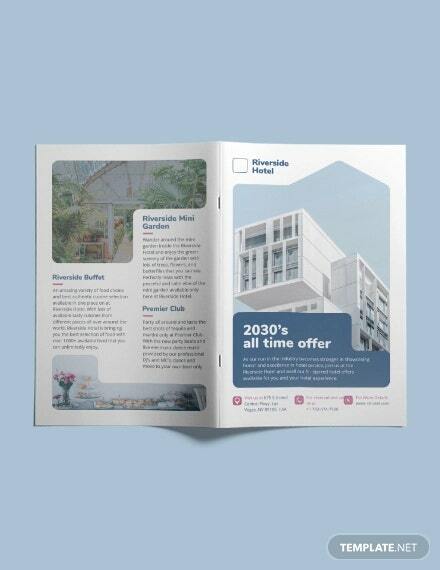 The amenities present in the hotel may also be listed and photos of each may be added which may include your hotel’s swimming area, dining facilities, gym, spa and sauna, club lounge, and other areas where guests may be interested to try. 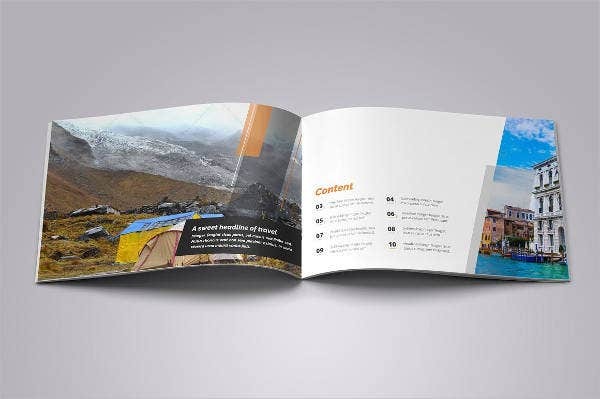 Make sure that all the strengths of the hotel are being showcased and that the layout of the brochure is appropriate for the sizes of both the images and texts. 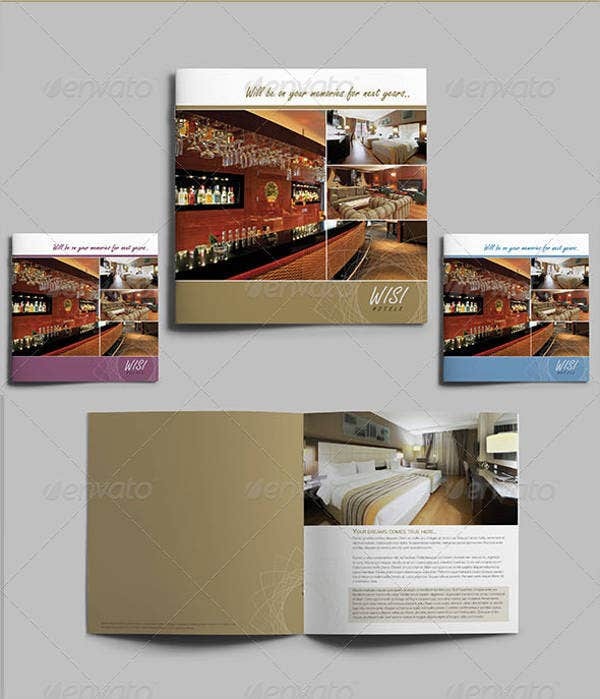 Still incorporate the feel of professionalism in creating a corporate hotel brochure. 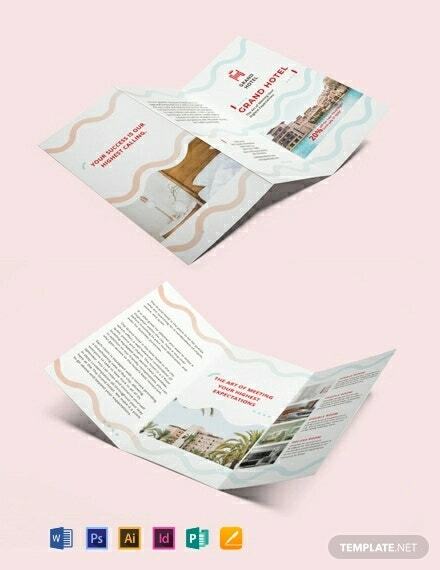 Do not use too many colors and just stick to the main colors that are usually used by the hotel in its marketing tools. 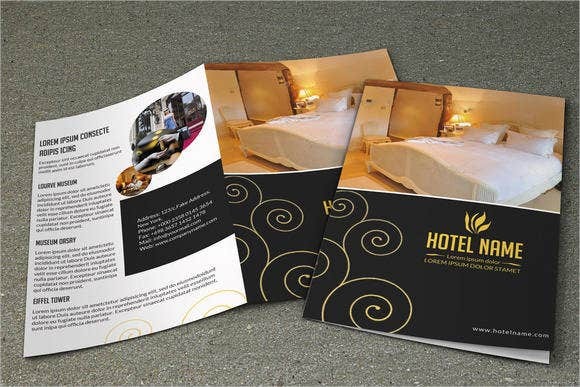 Other than our corporate hotel brochure samples, you may also view our Hotel Brochure Templates, which may be used for other kinds of hotels.